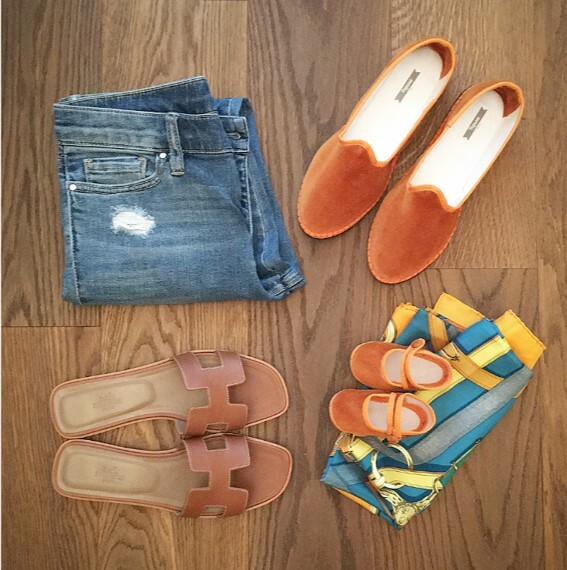 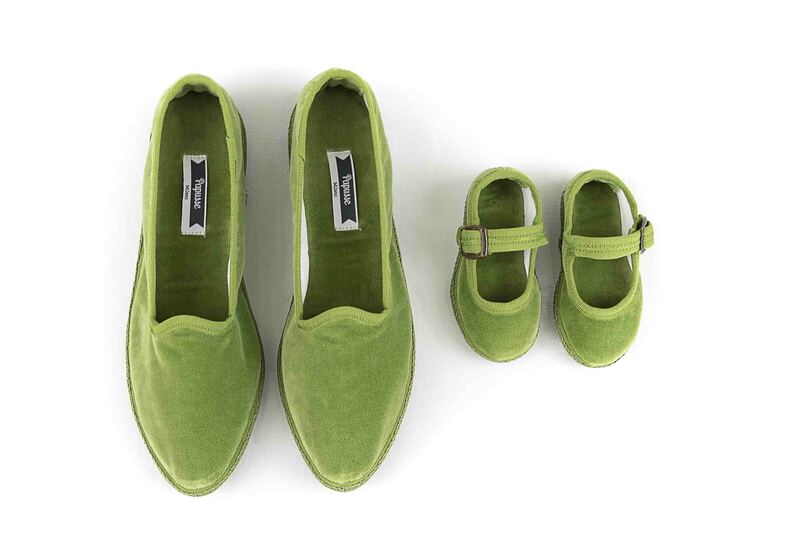 Take the opportunity to create a perfect mother-daughter matching set and more fun options for the entire family! 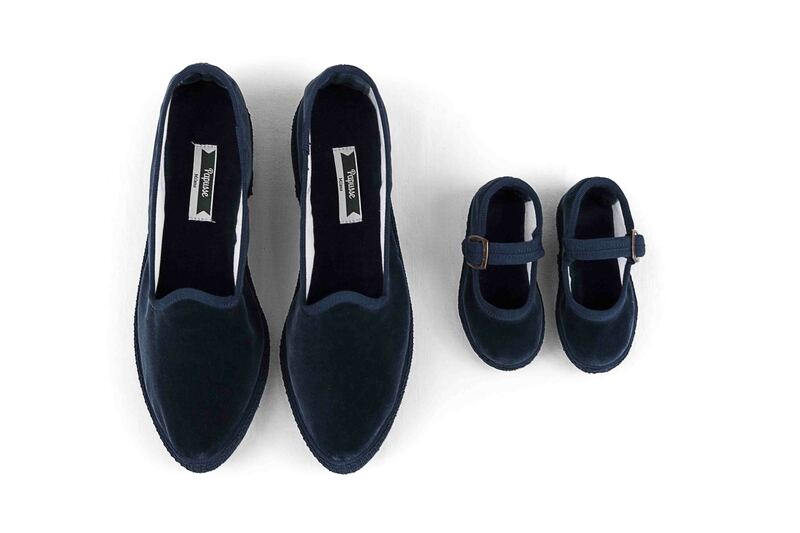 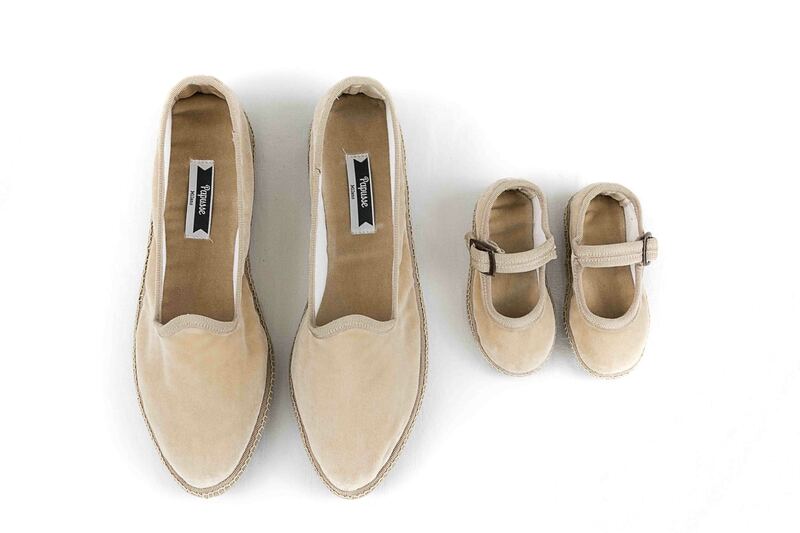 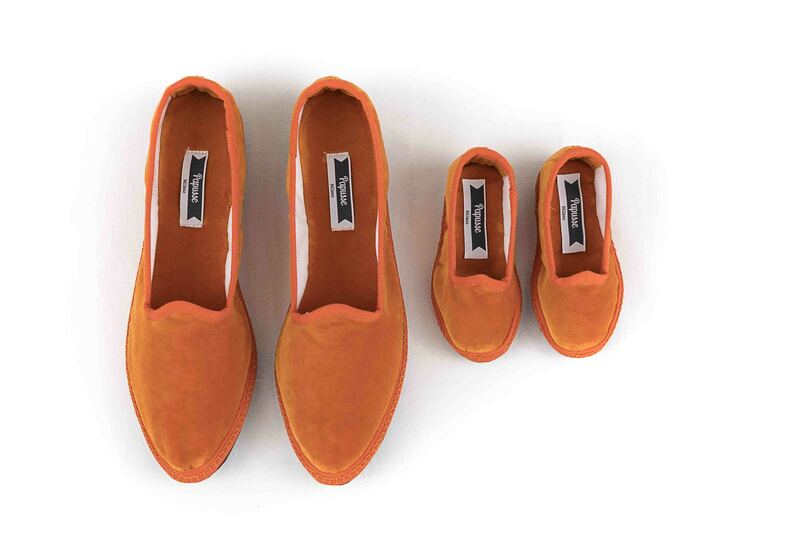 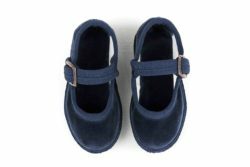 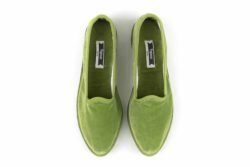 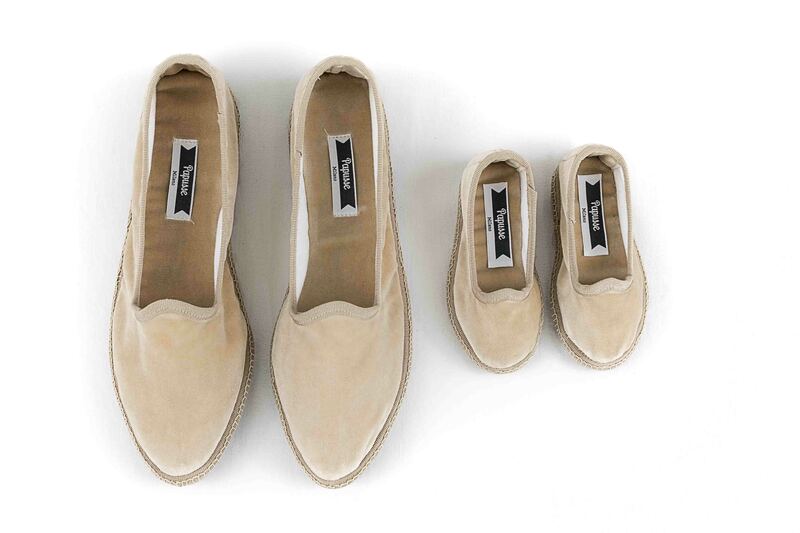 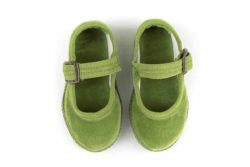 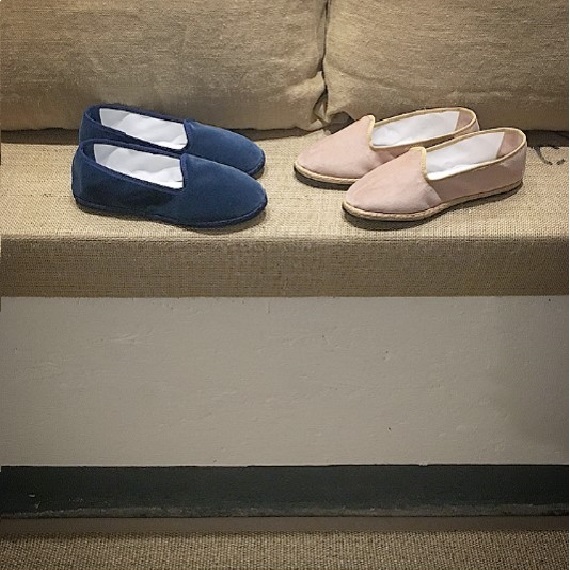 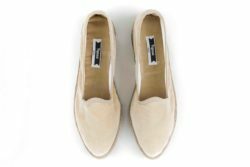 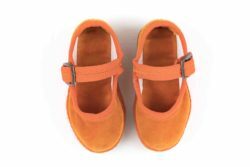 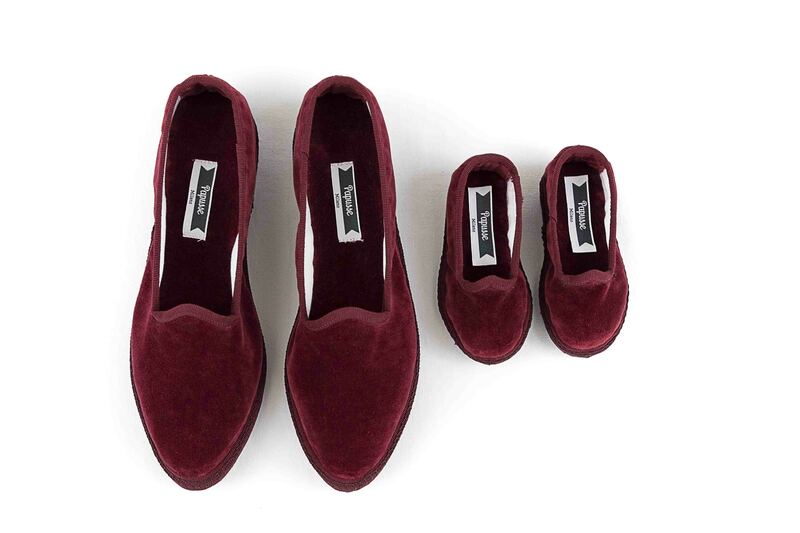 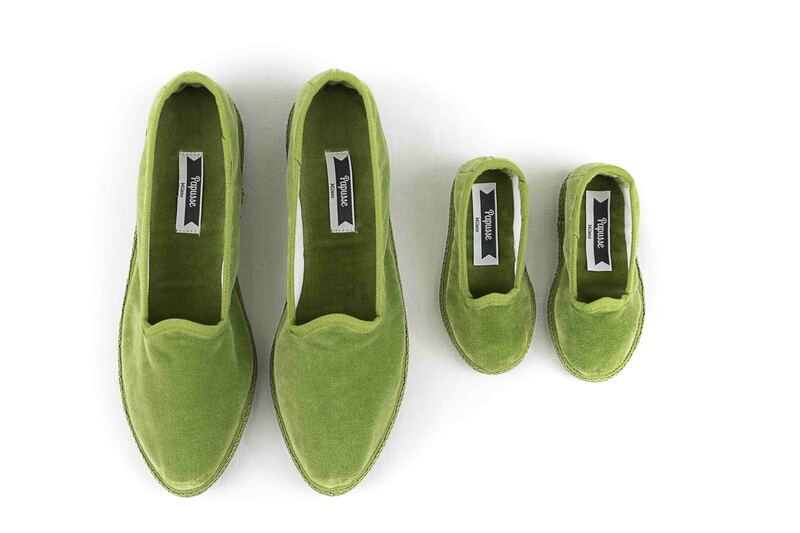 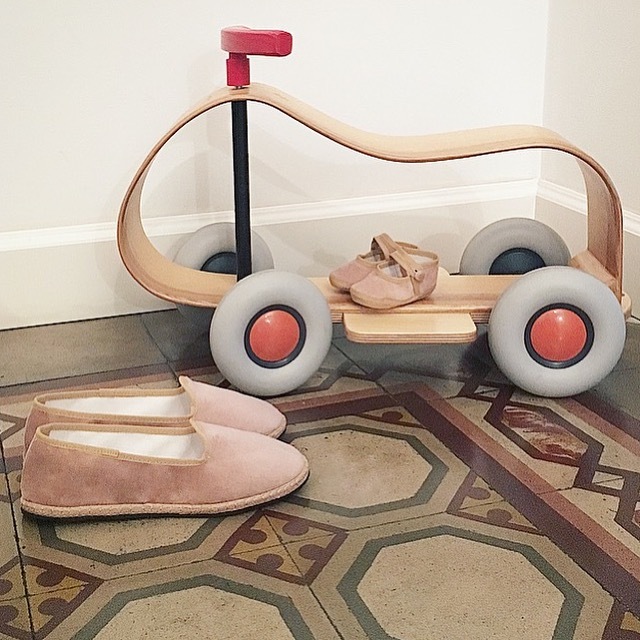 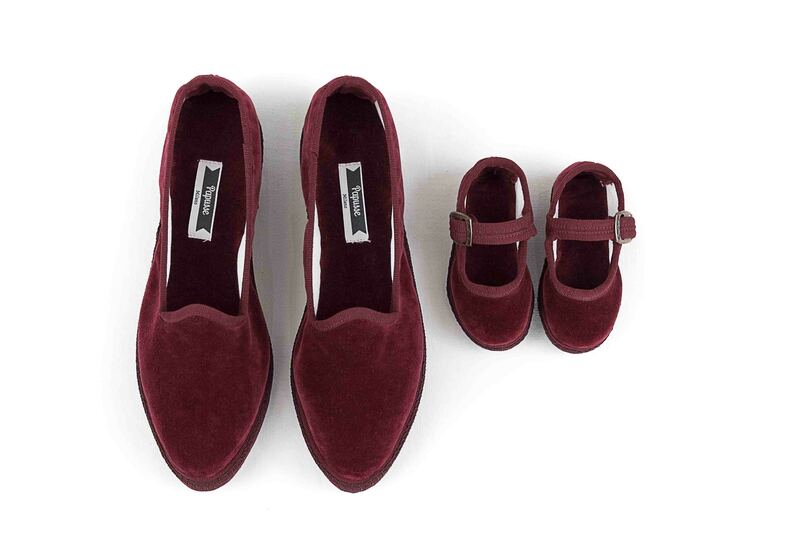 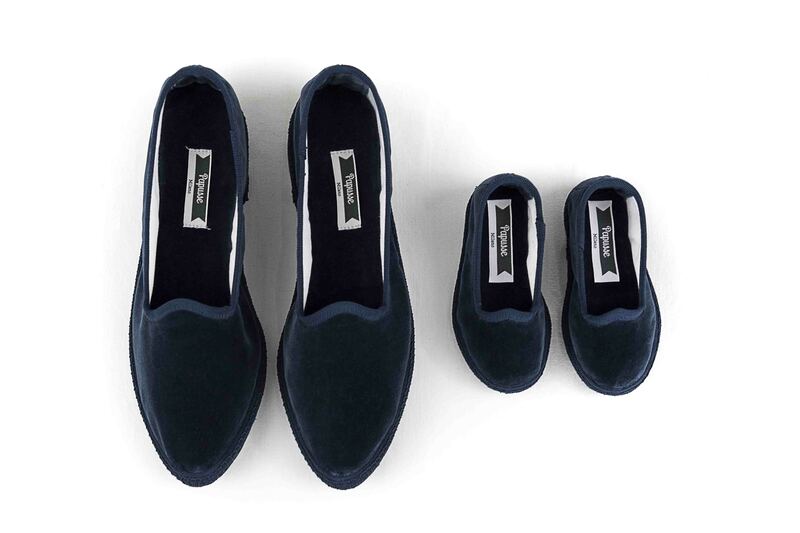 Our iconic velvet slippers are firm yet extremely flexible and the ultra light sole is pierced for optimal transpiration, which makes them perfect for small kids. 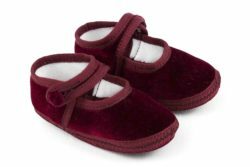 Better make a wish list for all those little velvet lovers in your life! 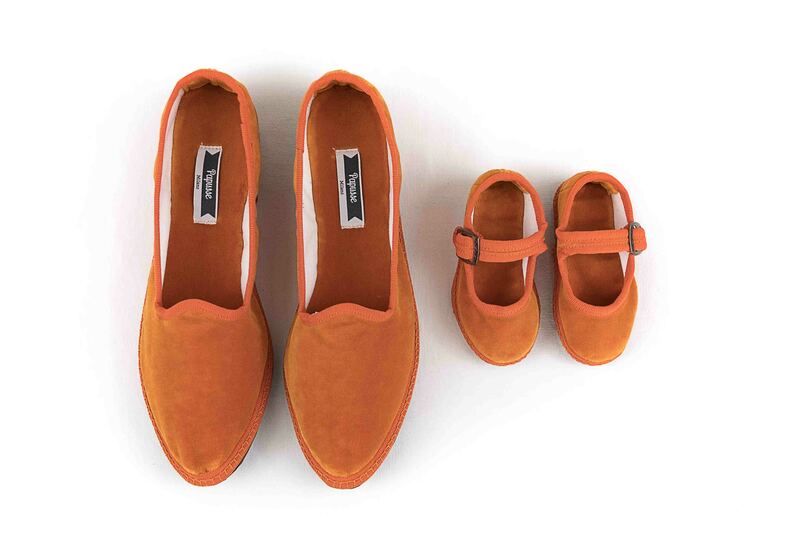 Papusse supports OAfrica with a capsule collection, available to shop online exclusively on YOOX. 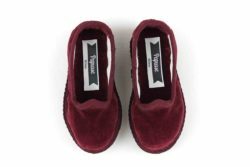 The iconic Papusse velvet slippers have been interpreted with authentic African wax prints, which motifs have been worked by hand to make each individual pair one of a kind. 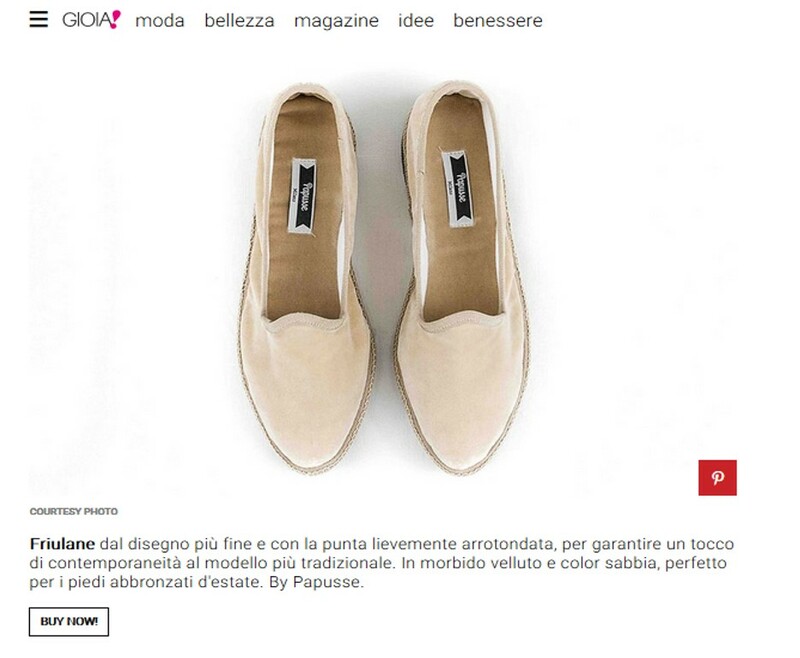 As a digital brand, Papusse Milano reflects the spirit of the “post-trend” generation, who dreams but seeks a purpose and, when it comes to glamour, likes products with a heritage. 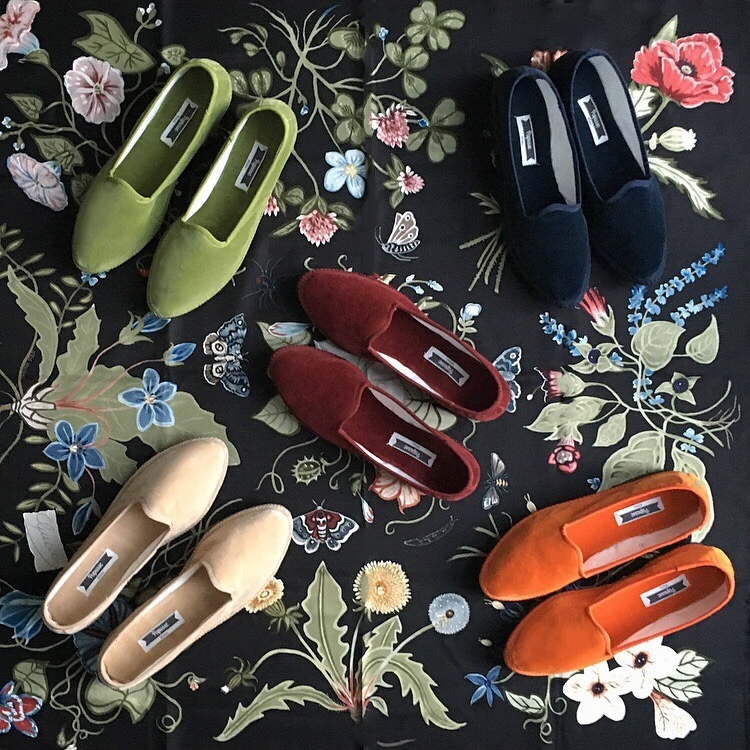 The world of Papusse embraces the legacy of a luxurious Italian craft, such as the “friulane” velvet slippers, and our eMag is where its spirit comes to life. 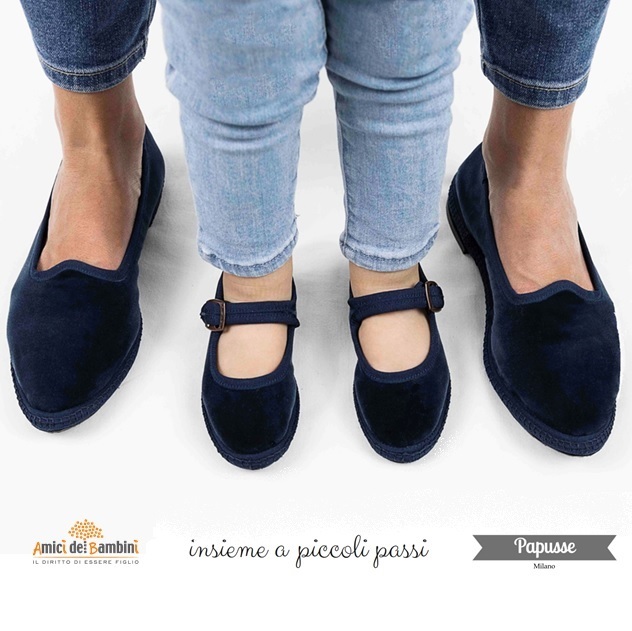 Welcome of our journal of fairy tales from real life!